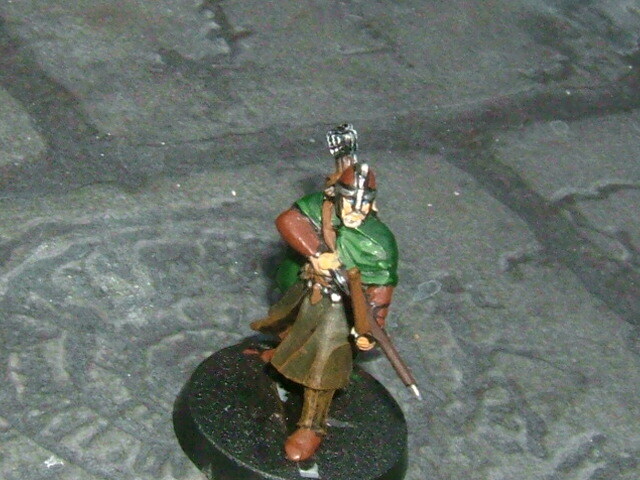 Painting the warriors of Rohan is very simple. Here are the colors you will need. So, now you have gotten your paints we'll get the model. For now, we will do the rohan with the throwing spear. Firstly, undercoat the model in black paint. Now, while the cape is drying, drybrush the chainmail with..chainmail. After doing so, you can start on the helmet. Paint the parts which you think is metal with your chainmail. Then paint the face bronzed flesh followed by elf flesh. 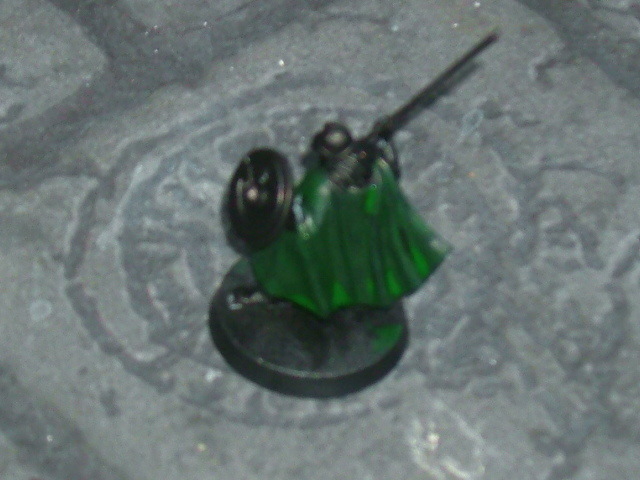 After doing so, paint the skirt of the rohan 50/50 mix of dark angles green and dark flesh. After doing so, Lightly drybrush the model with belestial brown.It should look something like this. Paint the final details like the shoes and weapons and you're on your way i hope this article helped you.